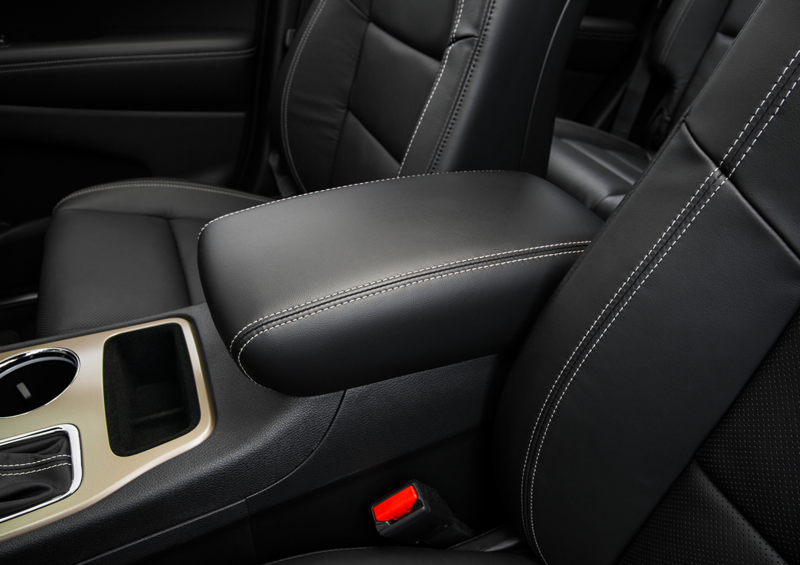 Important factors when shopping for a small crossover include enough interior space to accommodate your family and the cost because you'd rather spend money on the people you love rather than on transportation. 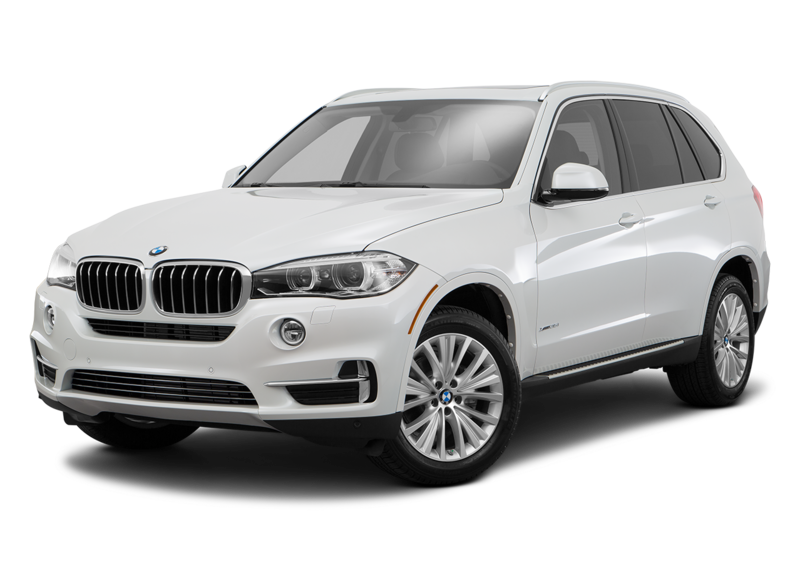 Two vehicles the may appear on your shopping list are the 2016 Jeep Cherokee and the 2016 BMW X5. When you compare their details side by side, you'll discover that one of them makes the better choice. Which is more cost friendly? For hauling, the Jeep also excels with 68.3 cu. ft. of cargo capacity and 6,200 lbs. of maximum towing capacity, which is enough to pull medium-sized trailers and campers. The BMW offers only 66 cu ft. and 5,952 lbs. for towing. 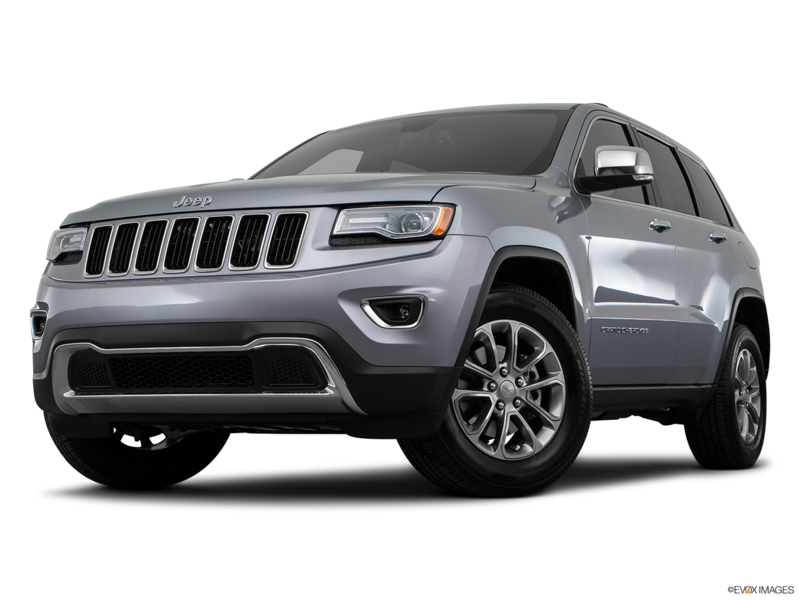 To ensure maximum grip with the standard 17-inch x 8-inch aluminum wheels, the Cherokee comes standard with a Tire Pressure Monitoring Display so you can keep your tires inflated to the correct pressure. 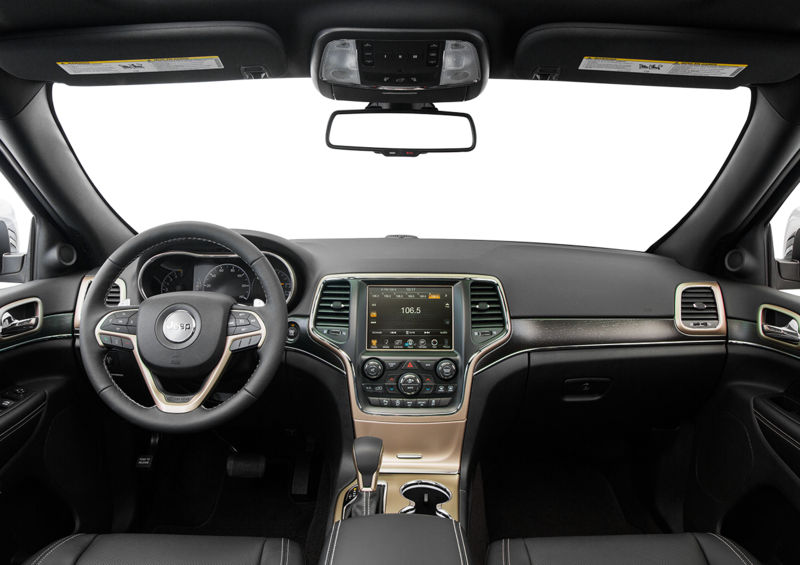 Entering the vehicle becomes easy with Remote Keyless Entry. As long as you have the key fob on your, your Jeep unlocks when you get close. Who keeps you covered better? 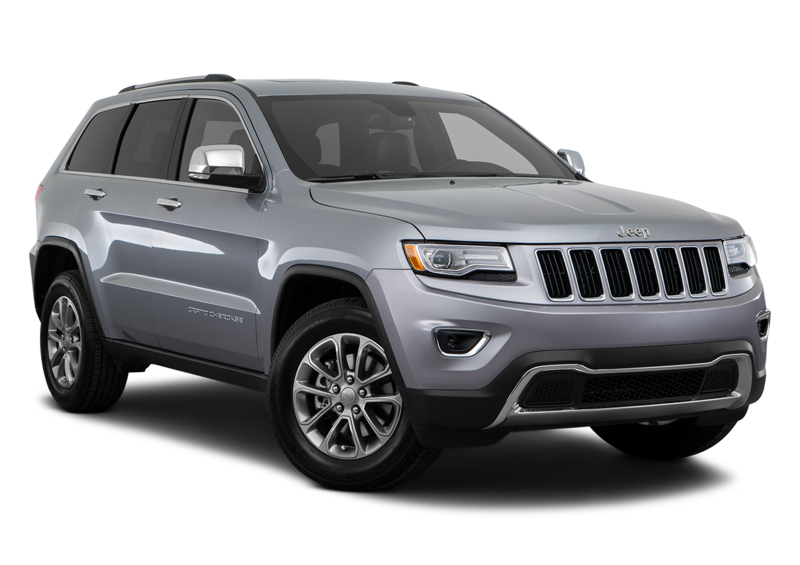 When you need help on the road in the Cherokee, you can get Roadside Assistance for up to five years compared to only four years in the X5. Other Jeep warranties include Basic for three years, Powertrain for five years, and Rust-Through for five years.